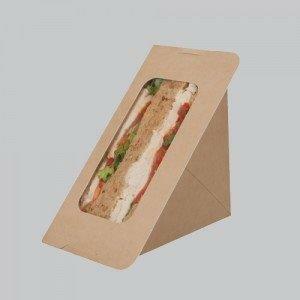 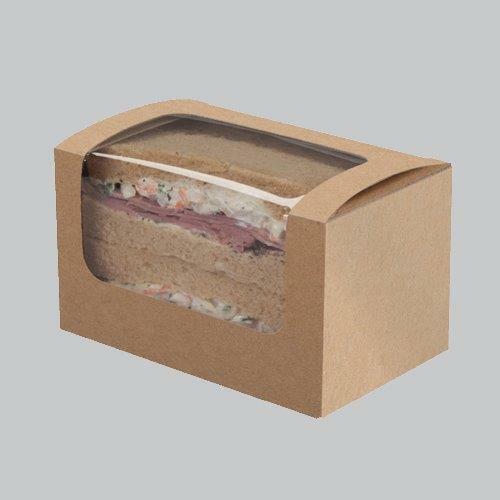 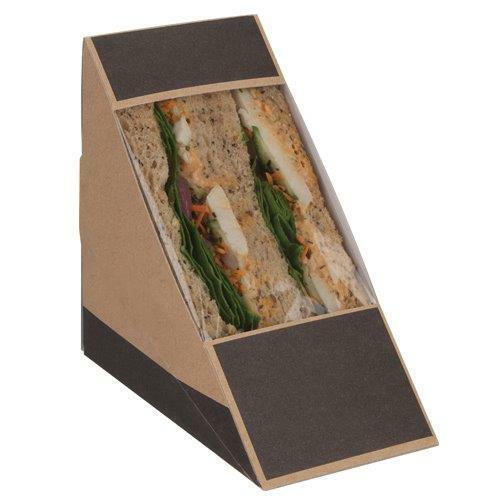 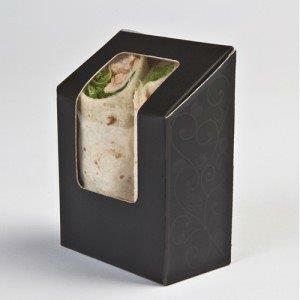 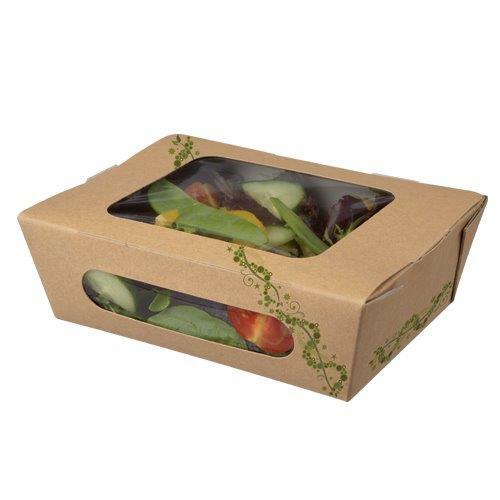 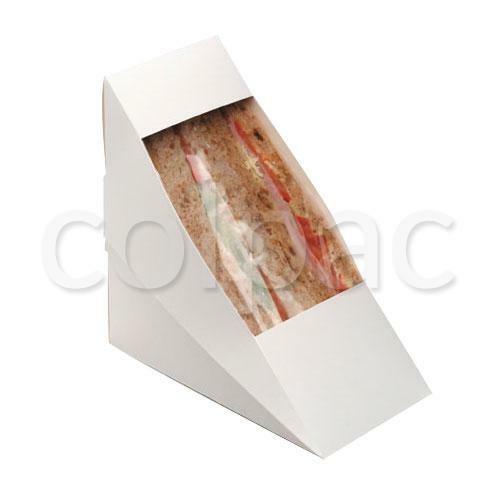 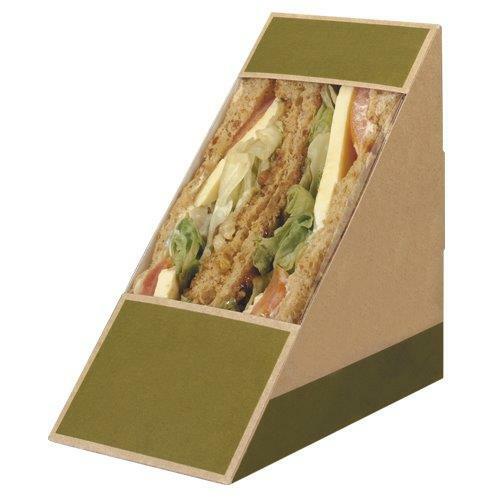 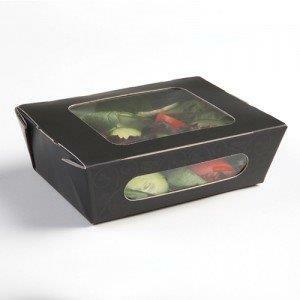 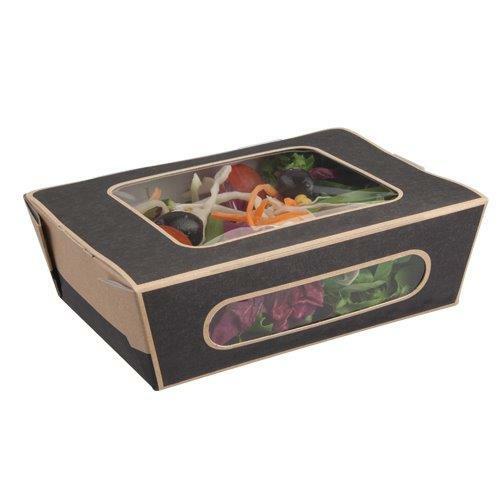 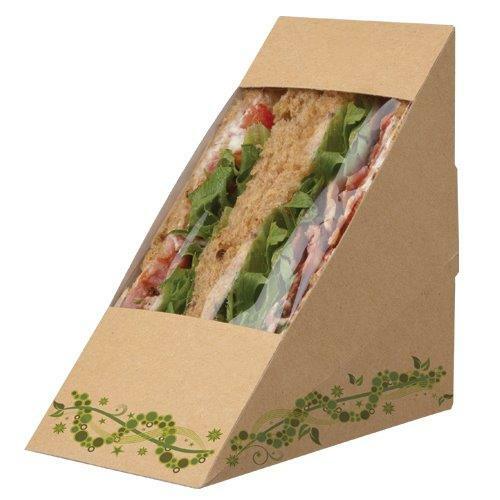 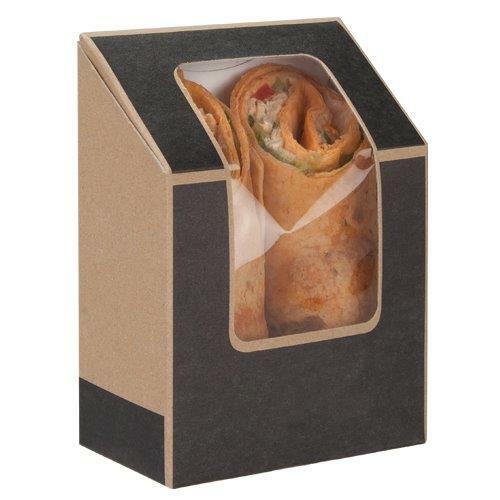 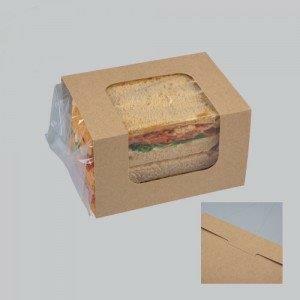 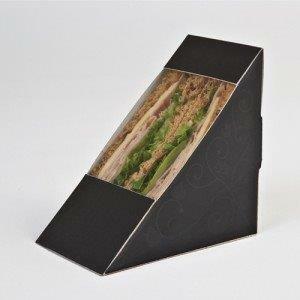 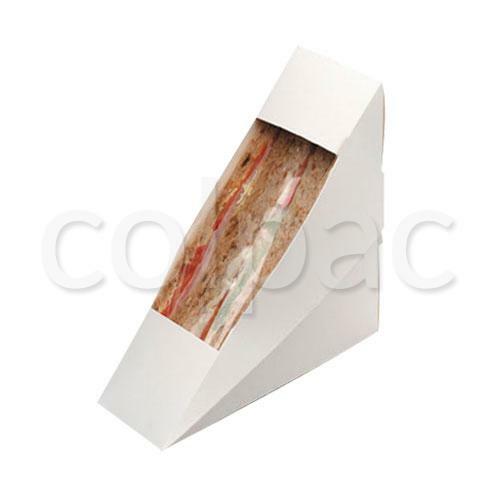 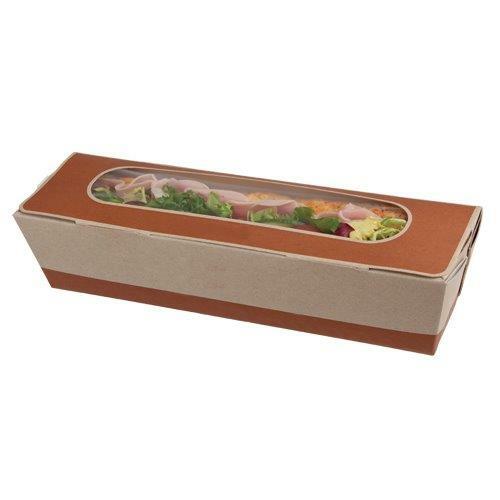 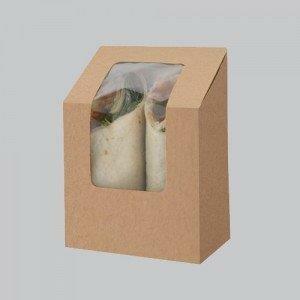 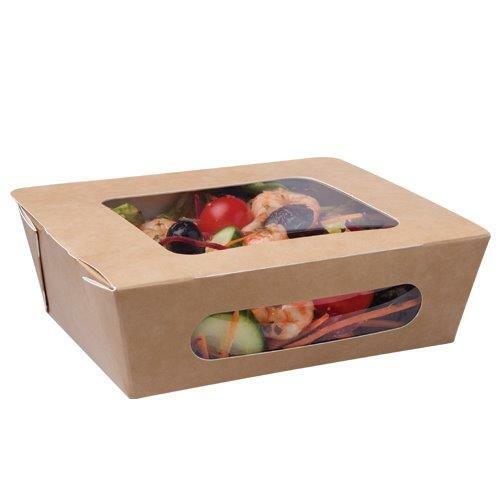 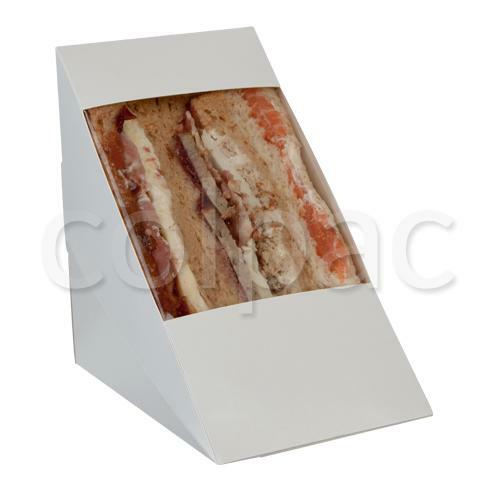 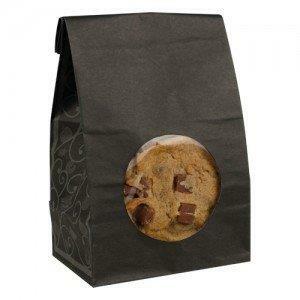 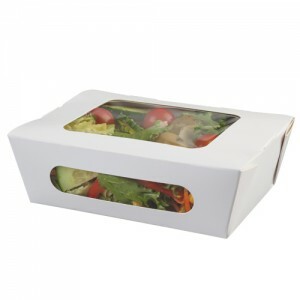 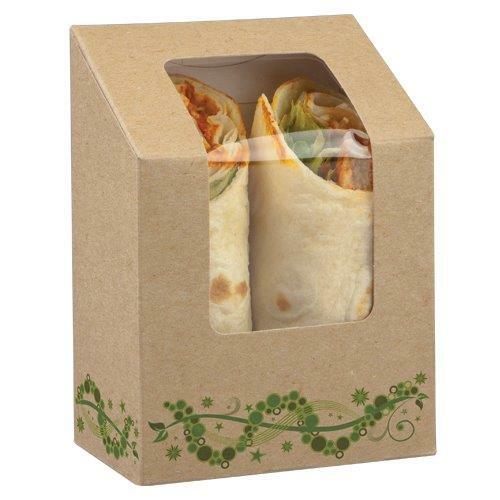 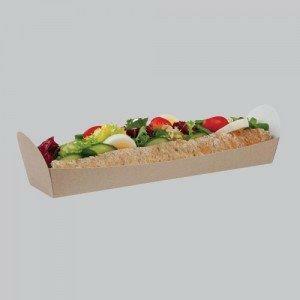 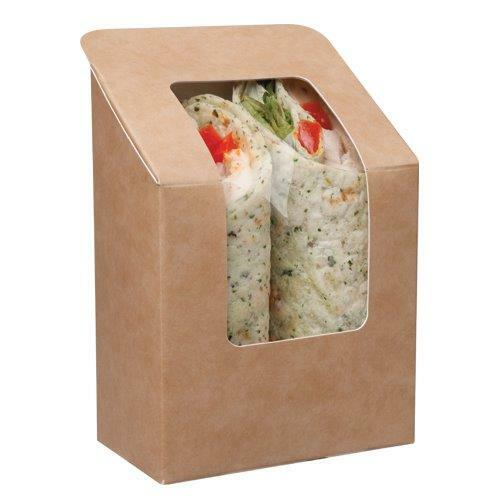 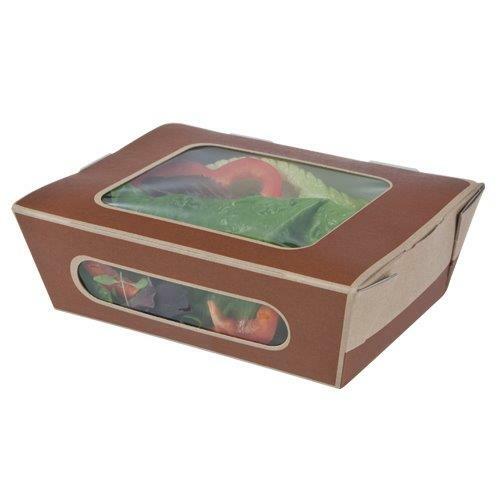 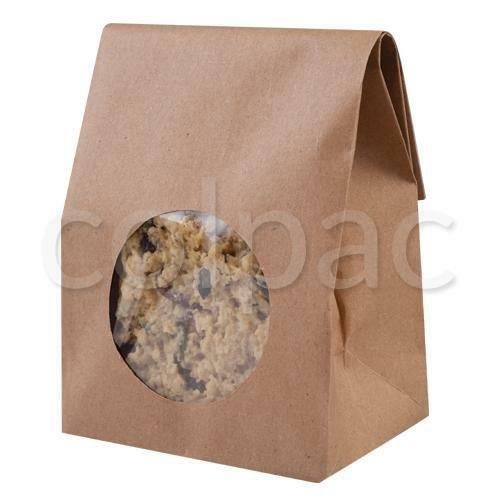 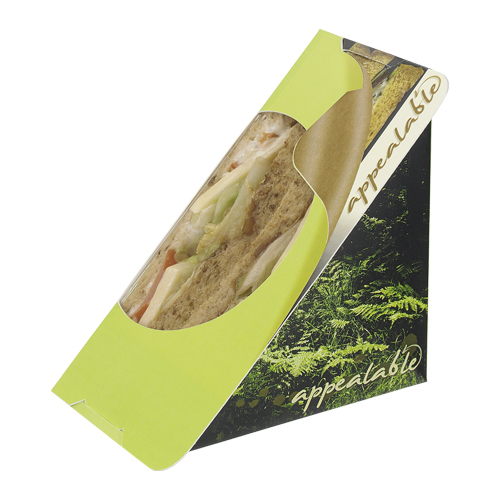 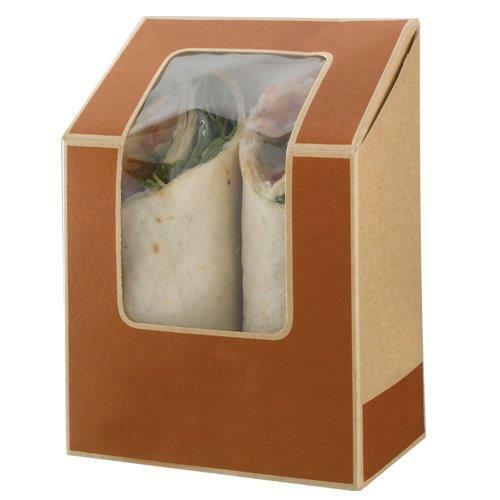 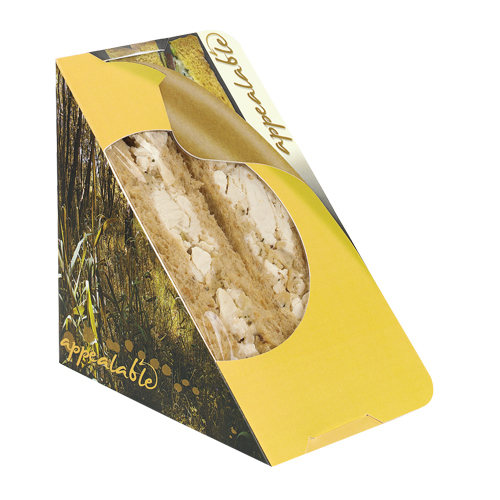 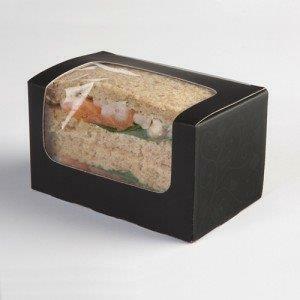 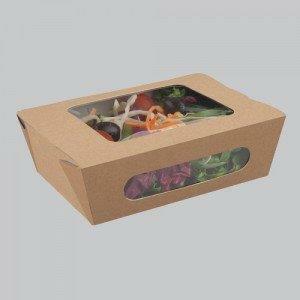 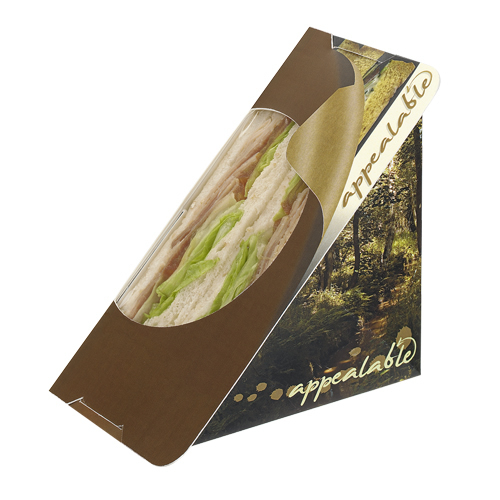 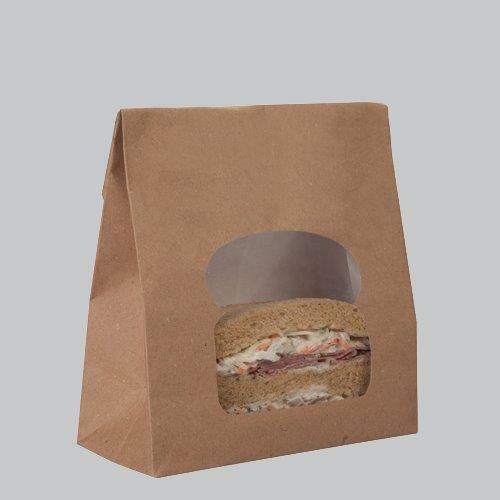 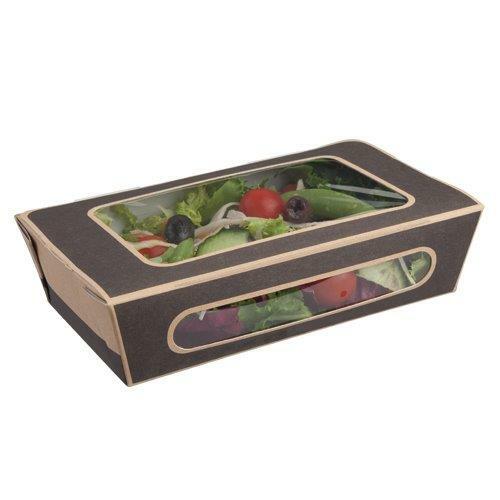 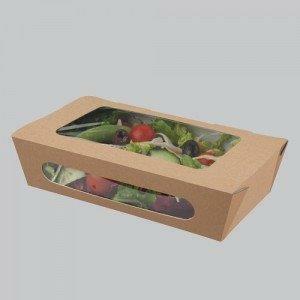 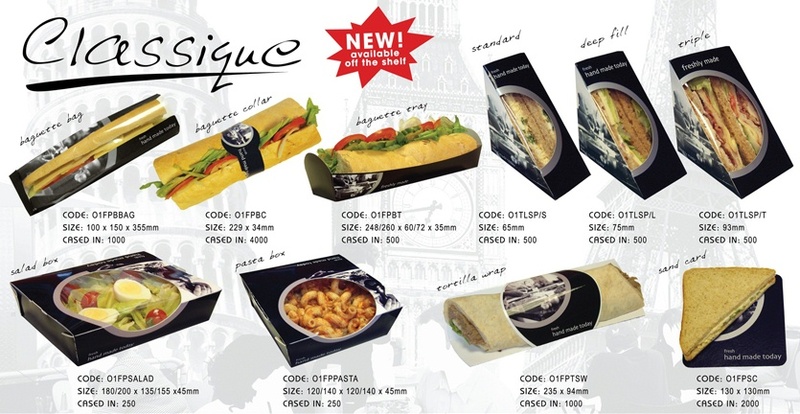 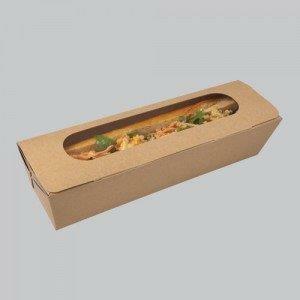 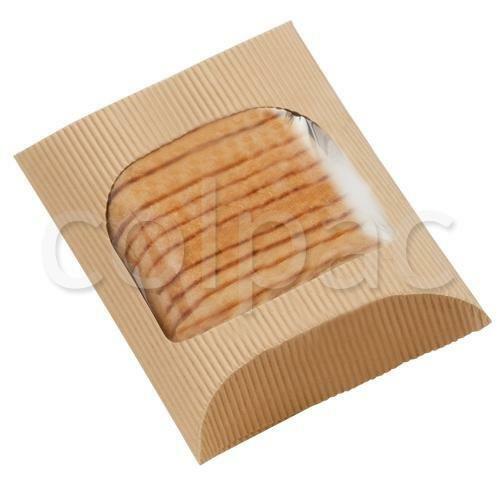 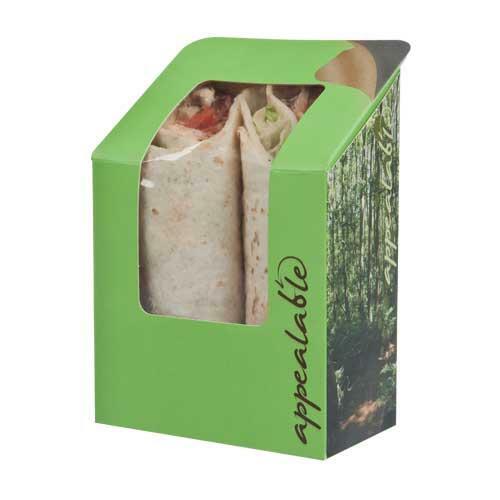 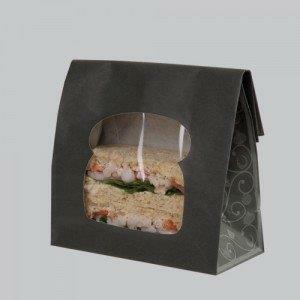 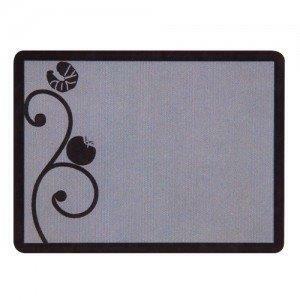 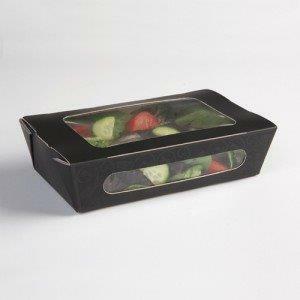 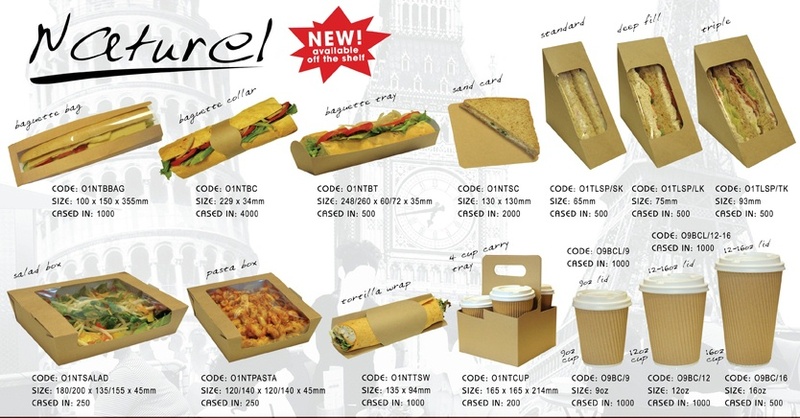 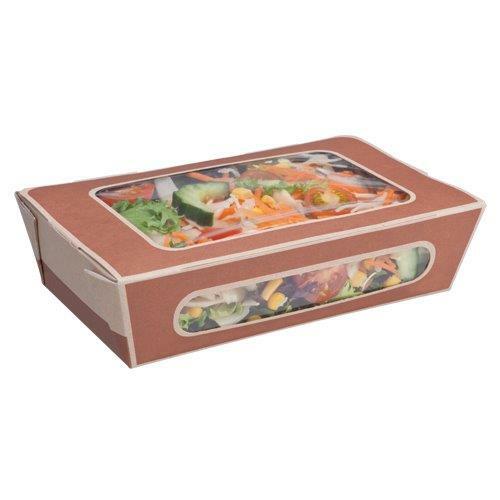 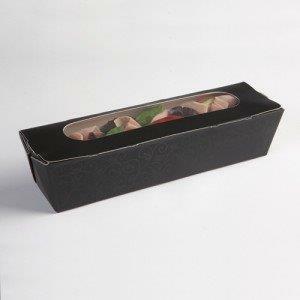 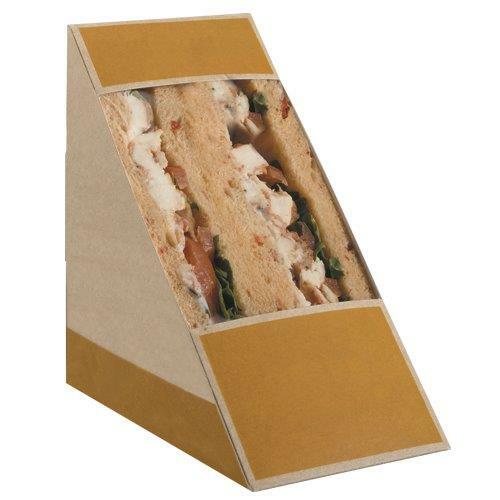 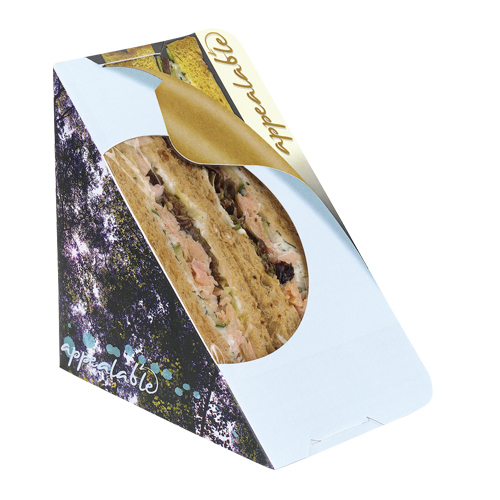 Complementary range of quality cafe,bakery and confectionery packaging products. 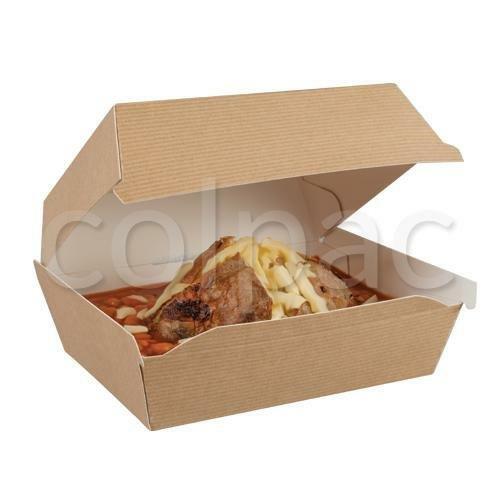 Cafe Collection caters for a wide selection of food types and trends to ensure your products are always professionally presented. 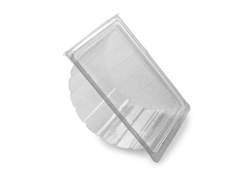 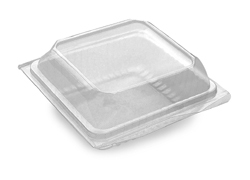 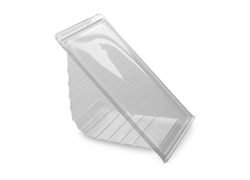 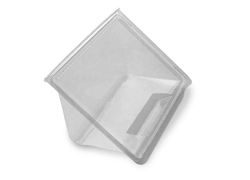 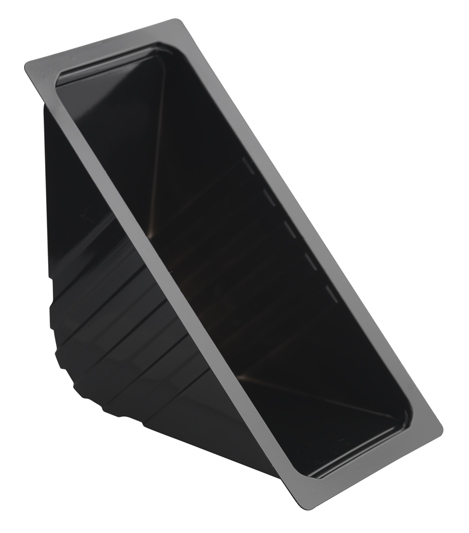 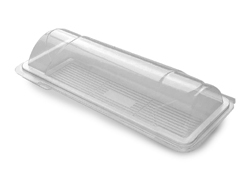 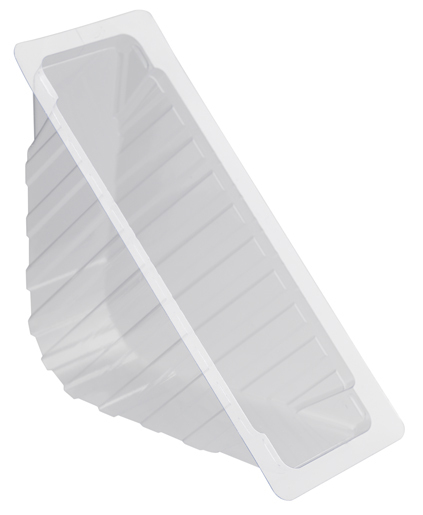 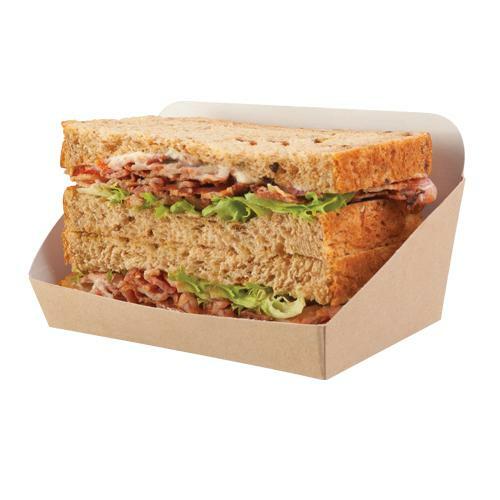 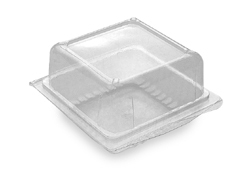 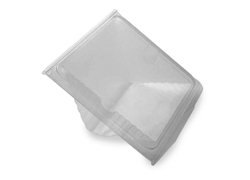 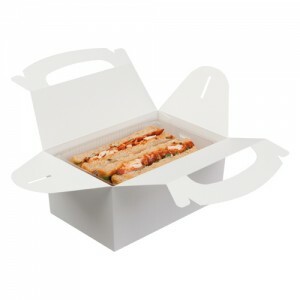 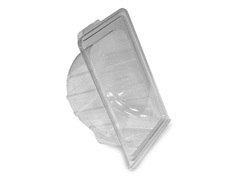 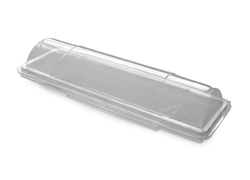 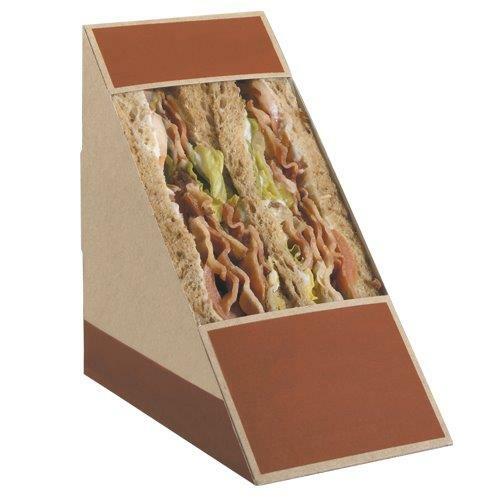 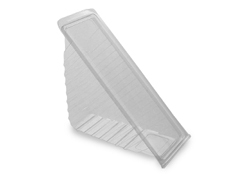 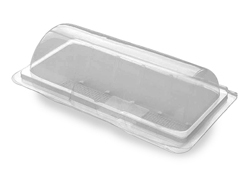 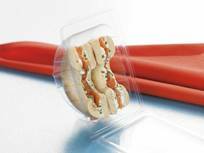 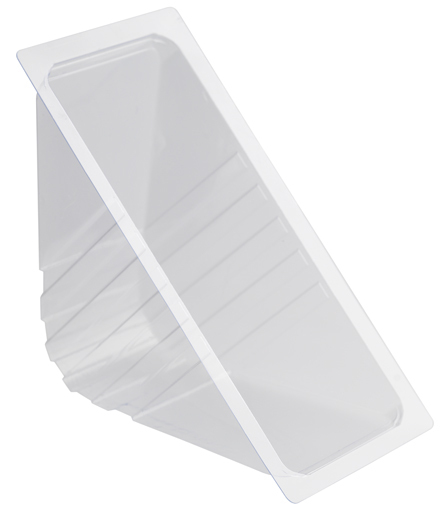 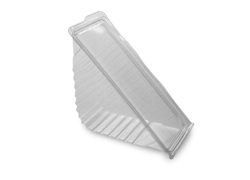 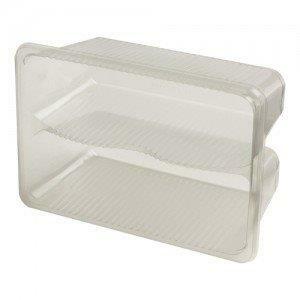 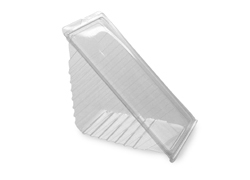 Zest™ Sandwich Pack Rear Loading is ideal for 2 deep-filled sandwiches. 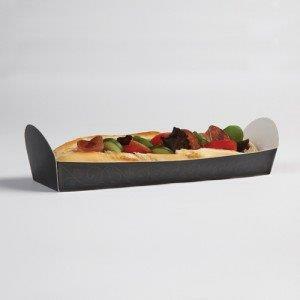 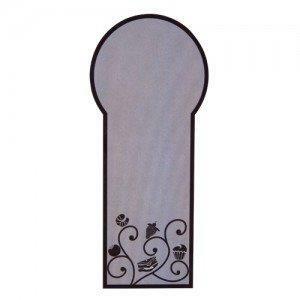 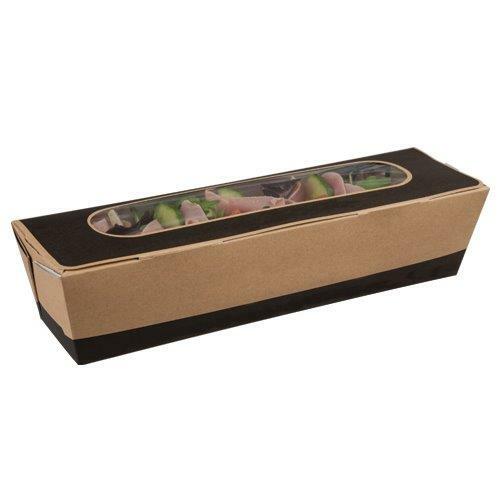 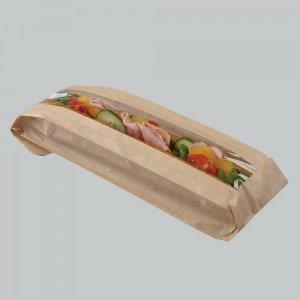 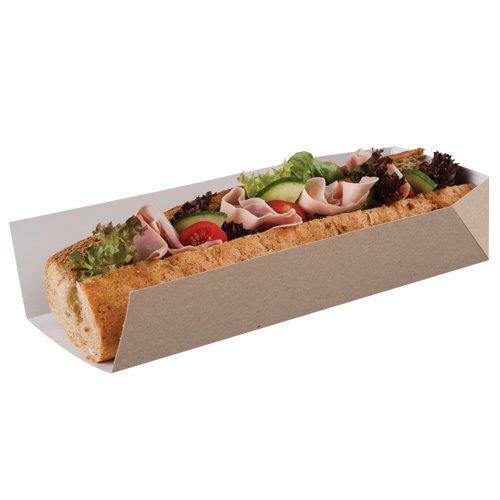 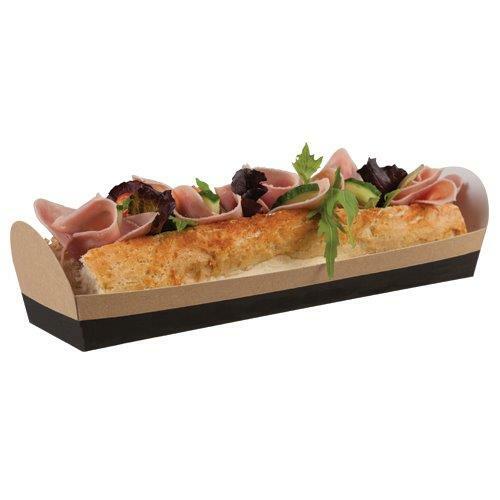 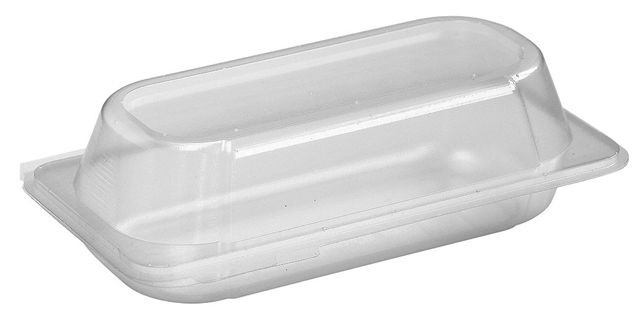 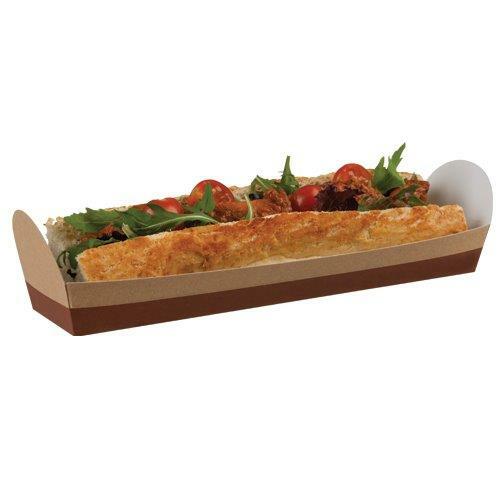 Suitable for a 12″ Baguette and with the option to Heat seal. 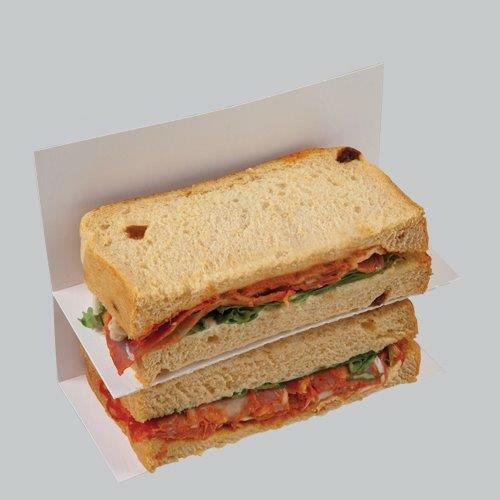 Self Seal ST50 Sandwich pack requires no heat seal machinery, simply peel off the strip to reveal the adhesive tape and seal the pack! 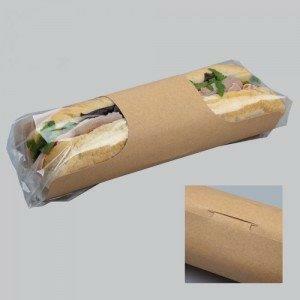 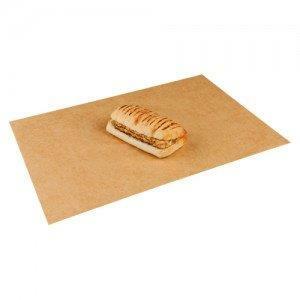 Can be resealed by the customer if they are saving their sandwich for later. 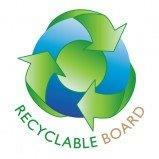 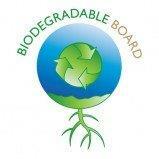 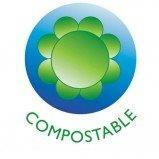 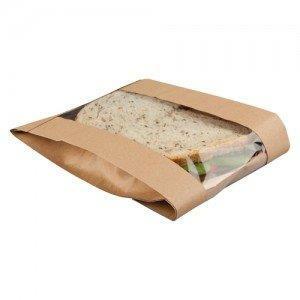 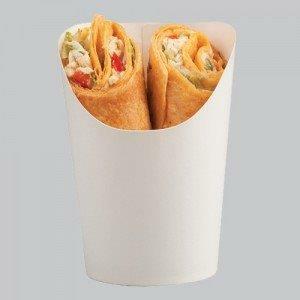 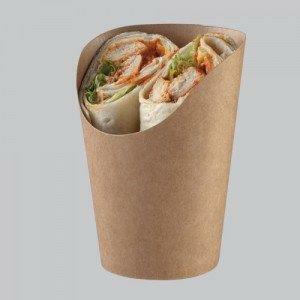 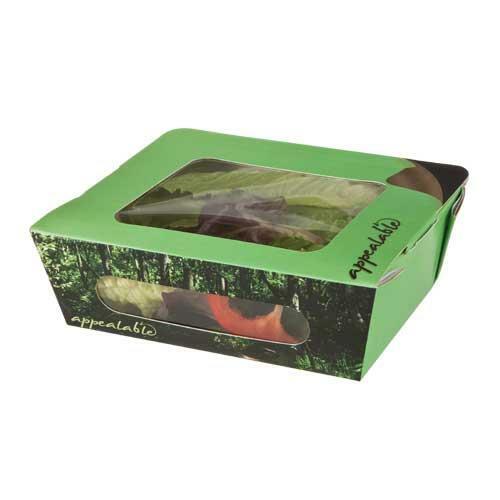 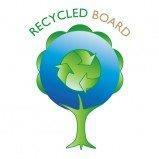 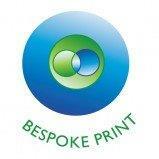 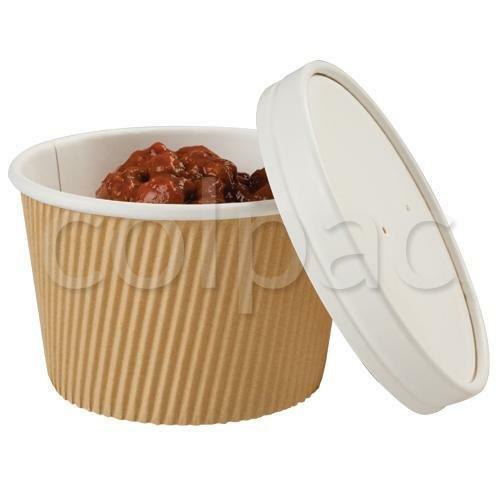 Biodegradable, Compostable and Recyclable. 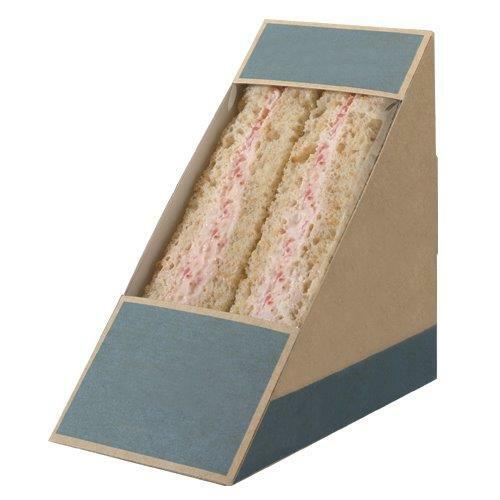 Suitable for two deep-fill sandwiches. 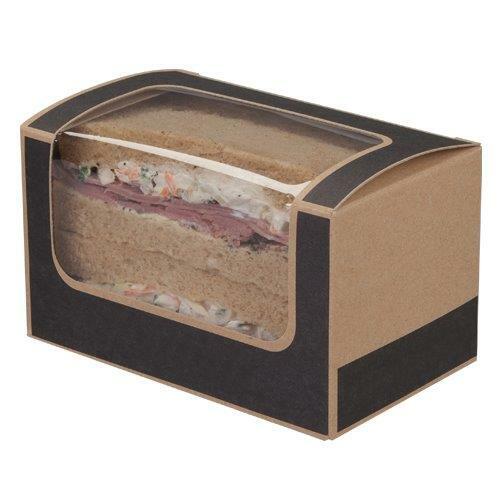 Suitable for two deep-fill sandwiches. 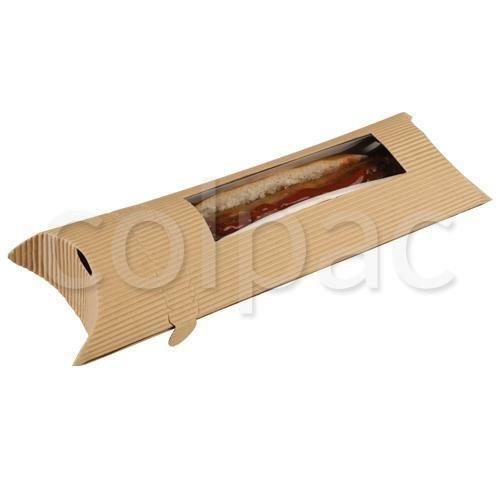 Good insulation to keep the food warmer for longer. 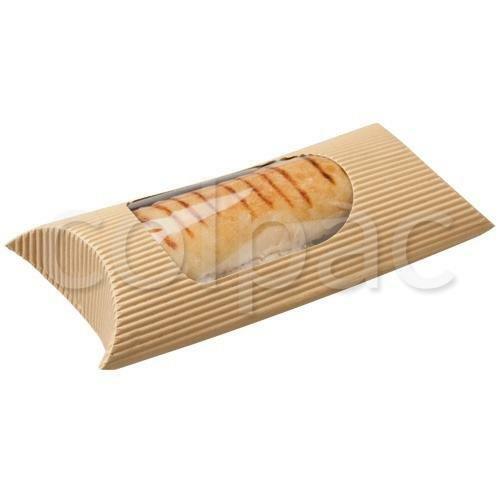 Ideal to eat straight from the packaging. 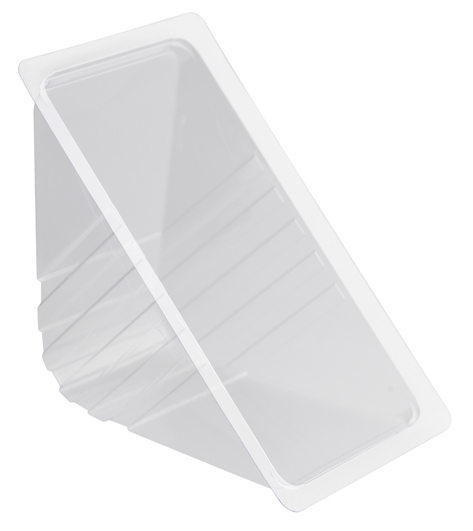 Suitable for hot cabinets up to 85c 2 hours maximum.